hd00:12Stars blue bright motion background. 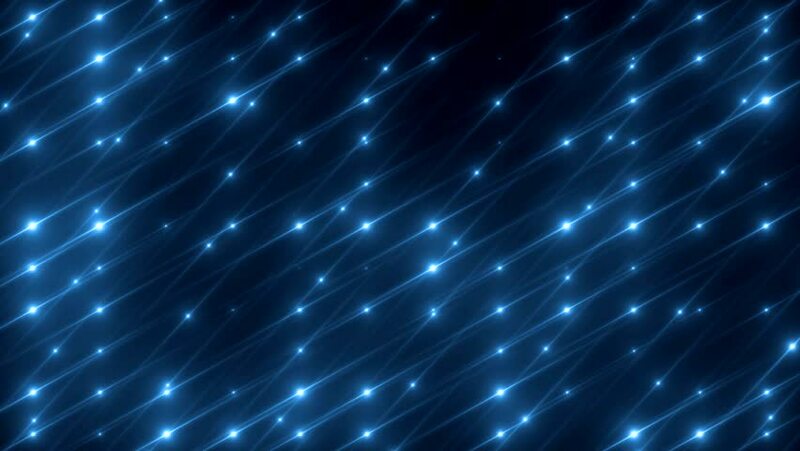 Animation blue background with stars and snow particles. Seamless loop.